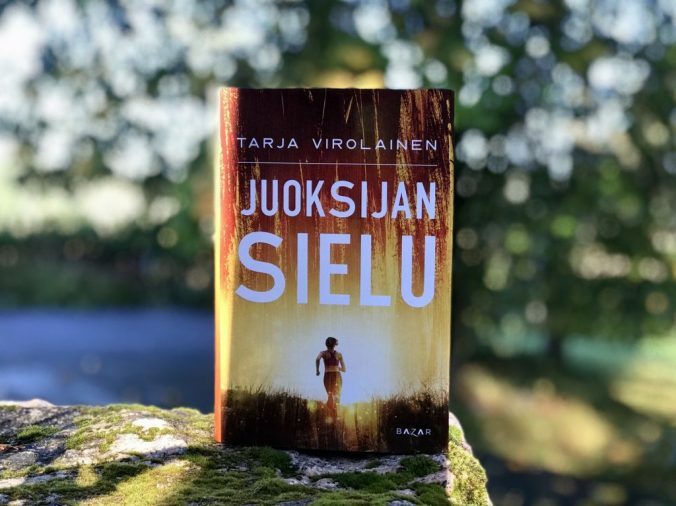 My book, A Runner’s Soul (Juoksijan sielu, Bazar, 2018), is about my journey from being an accidental runner to becoming the first Finnish woman to have completed the six World Marathon Majors: Tokyo, Boston, London, Berlin, Chicago and New York. I discuss my experiences of marathon events around the world and my visit to a training camp for top Kenyan runners. A Runner’s Soul offers peer support for runners and their loved ones alike. For my book, I also interviewed around 20 experts, who discuss running from various perspectives. These experts include, among others, evolutionary psychologist Markus J. Rantala, running coach Aki Nummela and sociologist Hanna Vehmas, as well as Brother Colm O’Connell, also known as the “Godfather of Kenyan running”.